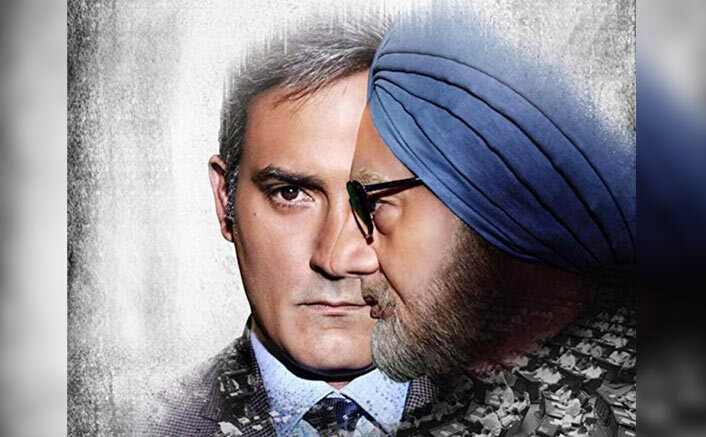 The Accidental Prime Minister To Release In Pakistan – Deets Inside! The Accidental Prime Minister, which delves on former Indian Prime Minister Manmohan Singh’s tenure, has been cleared for release in Pakistan with minor cuts, Pakistan’s Central Board of Film Censors (CBFC) said on Tuesday. The film will release in the country on January 18. “The film has been cleared with minor excisions,” CBFC chief Danyal Gilani told IANS via social media. Starring Anupam Kher as Manmohan Singh, the film, directed by Vijay Ratnakar Gutte is based on an eponymous book by Sanjaya Baru, who was the former Prime Minister’s media advisor. Jayantilal Gada of Pen, the film’s presenter, is glad the film is releasing in Pakistan. “PEN Studios is happy to announce that our one-of-a-kind political film, ‘The Accidental Prime Minister‘, has got a green signal from Pakistan. Pakistani movie-goers will be able to enjoy the film. I always admired Imran Khan as a brave cricketer, and now I respect him as a Prime Minister too,” Gada told IANS. “I am also thankful to Pakistan’s Censor Board chairman for approving our film,” Gada added. The post The Accidental Prime Minister To Release In Pakistan – Deets Inside! appeared first on Koimoi.